The Chief of Police is the ranking officer of the department and has authority over all police personnel, functions and operations. The Chief exercises all lawful powers of his office and issues such orders, directives, policies and procedures as may be necessary to ensure the efficient and effective performance of the Department. The Chief of the Wayne Township Police Department is James Clarke who is a 34 year law enforcement veteran, who began his career in 1981. He attended the New Jersey State Police Academy’s 172nd Municipal Class and graduated in July 1981. After joining the Wayne Township Police Department and graduating basic training, Chief Clarke was assigned to the Patrol Division as a patrolman. He was transferred in September of 1986 to the Investigative Division as a detective where he was primarily assigned to conduct investigations into the distribution of illegal narcotics and vice related activities. During this period, Chief Clarke was assigned to the Passaic County Prosecutors Office Narcotics Task Force as a liaison officer. He was later promoted to sergeant and assigned to the Patrol Division in October of 1993 as a Patrol squad supervisor. Chief Clarke was promoted to the rank of Lieutenant in January of 1996 and was assigned as one of the Patrol Division’s squad commanders. In November of 2001 he was promoted to Captain and was assigned as the Department’s Operations Division commander. Chief Clarke was then transferred to the Investigative Division as a Detective Captain in July of 2010. Chief Clarke assumed the duties of Chief of Police during May 2014. Chief Clarke was awarded a Bachelor of Arts Degree in Criminal Justice from Stockton State College in June of 1980. 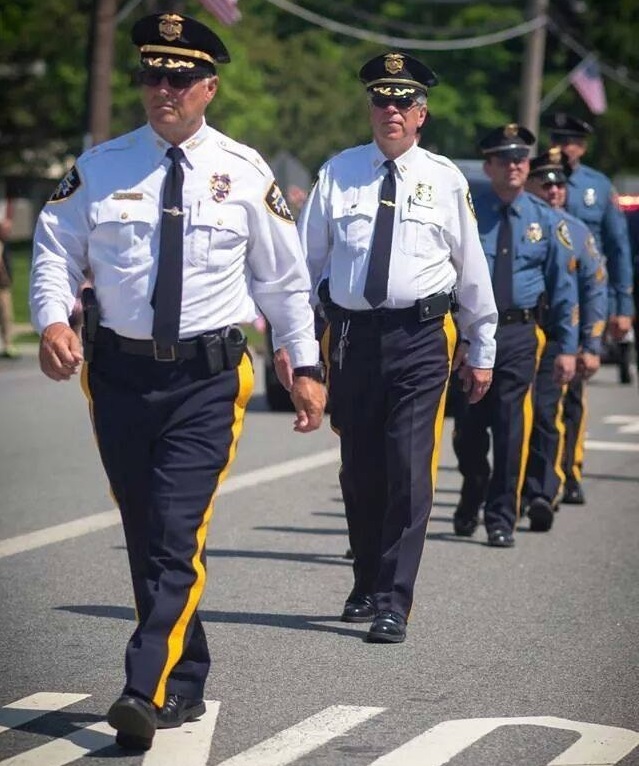 Chief Clarke is a graduate of the New Jersey State Chief’s Association’s West Point Command and Leadership program and is a graduate of the 261th Session of the FBI National Academy at Quantico, Virginia. Chief Clarke served in the United States Navy aboard the aircraft carrier USS Midway CV41 as an Operations Specialist and the United States Coast Guard as a Port Security Specialist.